California Fires; a warning sign for Australia? 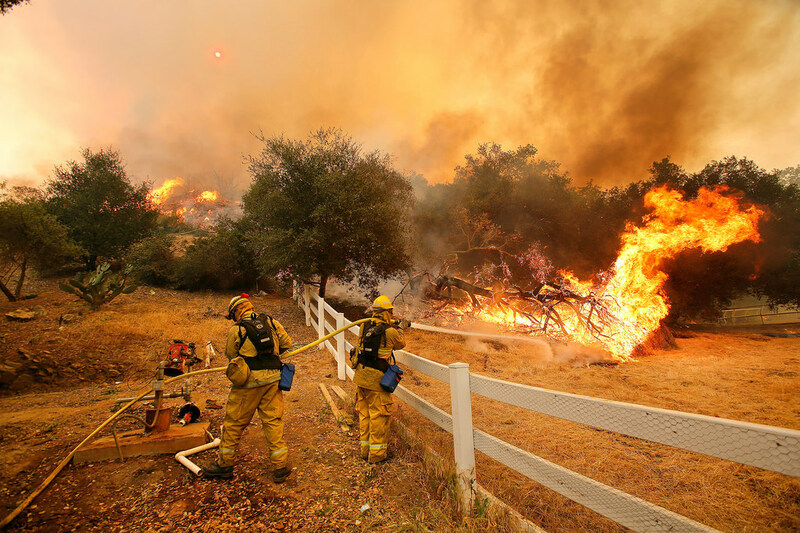 Fires are still being contained across California today. In Butte county, Northern California, 77 people have been confirmed dead with 993 people still unaccounted for. Officials say this high number is “dynamic” and may be due to duplicate names on the list. With similar preceding conditions being experienced here in Australia, is this a warning sign for the summer ahead? Dr Richard Thornton, CEO of the Bushfire and Natural Hazards Cooperative Research Centre explains the similar conditions worldwide that will continue to be experienced as the climate gets warmer.